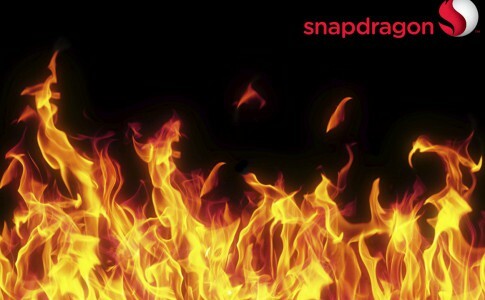 Qualcomm launches 10nm Snapdragon 670 with 25% faster GPU with QC4.0+ support! 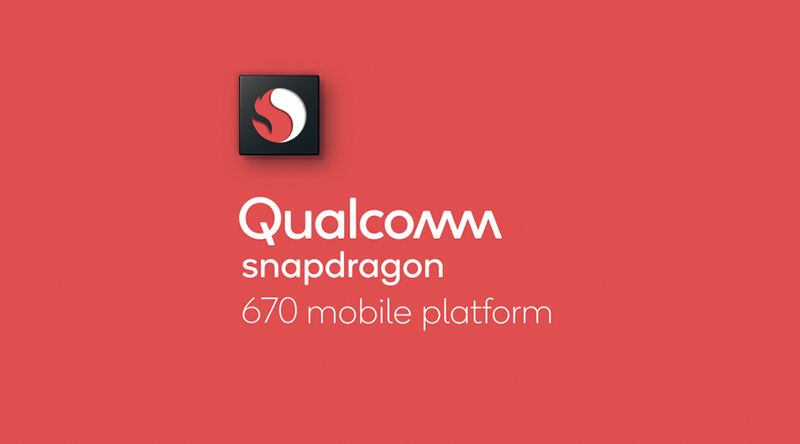 Qualcomm, one of the largest mobile SoC manufacturer has added the Snapdragon 670 into the 600 series mobile processor for smartphones. The Snapdragon 670 is designed with 10nm LPP architecture, 2x Kryo 360 cores with maximum clock rate at 2.0Ghz and 6x Kryo 360 high efficiency cores at 1.7Ghz. In terms of CPU performance comparison, Snapdragon 670 has 15% more performance than Snapdragon 660 and it brings the Adreno 615 as its GPU that provides 25% more performance than its predecessor – Snapdragon 660 (Adreno 512). It is to support 8GB LPDDR4X ROM with Aqstic audio technology and QC 4.0+ quickcharge support. 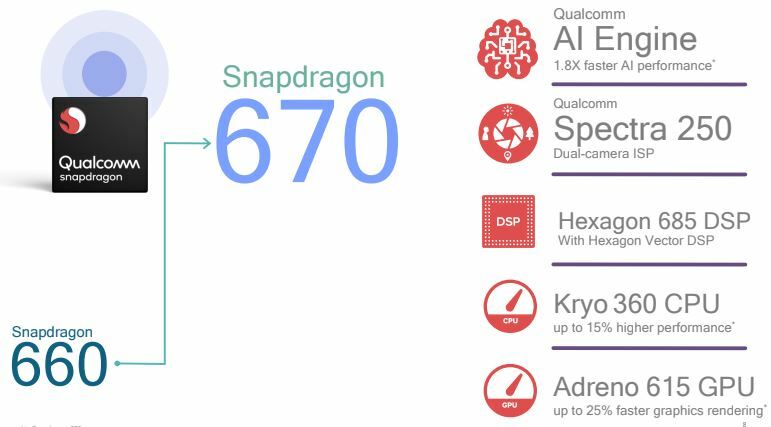 Digging into a more technical way, the Snapdragon 670 utilizes Hexagon 685 DSP which is similar with Snapdragon 715 and Snapdragon 845. It’s AI capability is 1.8 times better and 660 and it has a Spectra 250 image signal processor that process your image once taken on your camera. 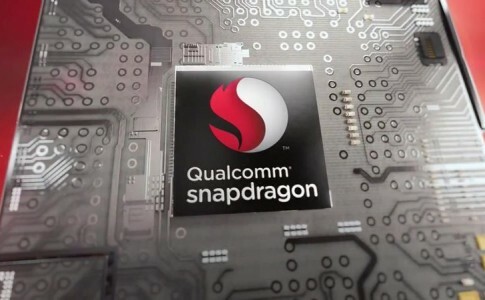 For its connectivity, the Snapdragon 670is fused with X12 LTE with theoretical download speed at 600Mbps (Cat.15) and Bluetooth 5.0 and 2X2 WiFi support. 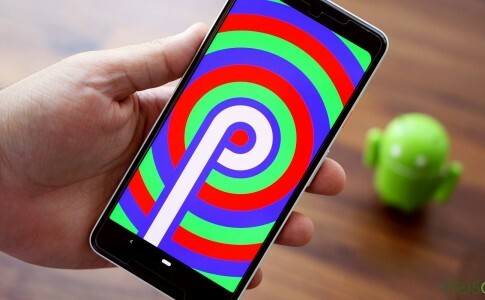 It is currently available in the market and expected to prevail on smartphone coming end of this year. Who would be the first? 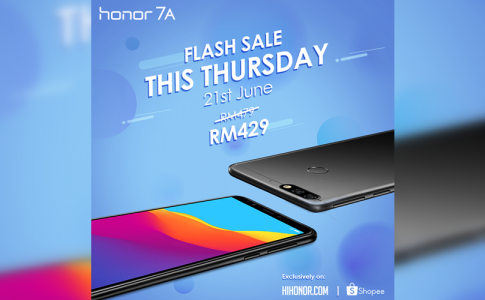 Honor 7A now at RM429 @ Shopee only for today (21st June 2018)!